On the latest Reel Discovery, Kristin meets a troubled young man and his mama in Who's Watching Oliver. On the latest Reel Discovery, Kristin gets the job with a desperate young man in Sorry to Bother You. On the latest Reel Discovery, Kristin shoots some hoops with a group of aged athletes in Uncle Drew. 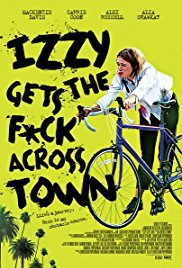 On the latest Reel Discovery, Kristin races across LA with an aimless young woman on a mission in Izzy Gets the F Across Town. 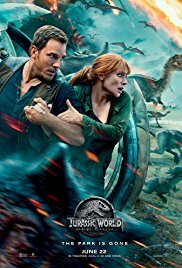 On the latest Reel Discovery, Kristin returns to the island of dinosaurs with Chris Pratt and Bryce Dallas Howard in Jurassic World: Fallen Kingdom. On the latest Reel Discovery: Kristin travels to Africa for a shady telecommunications deal with Mike Tyson and Steven Segal in China Salesman. On the latest Reel Discovery, Kristin suits up for the return of Pixar's lovable super family in Incredibles 2. On the latest Reel Discovery, Kristin reconnects with a couple of old friends in Bernard and Huey. On the latest Reel Discovery, Kristin follows a family through a series of increasingly disturbing events in Hereditary. On the latest Reel Discovery, Kristin explores a summer of change with the teen drama All Summers End. On the latest Reel Discovery, Kristin sets sail on an ill-fated journey with Adrift. On the latest Reel Discovery, Kristin explores the story behind Frankenstein and his monster in Mary Shelley. On the latest Reel Discovery, Kristin joins in an outer space heist with a young Han Solo in Solo: A Star Wars Story. 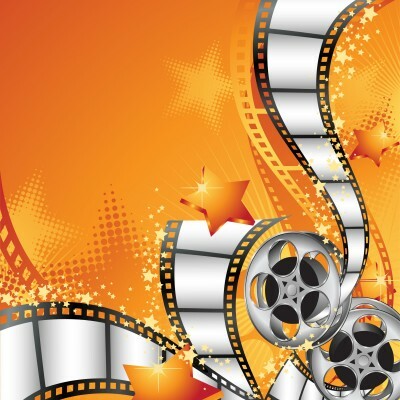 On the latest Reel Discovery, Kristin looks for love at a certain age with Book Club. On the latest Reel Discovery, Kristin joins the unlikely heroic alliance with Ryan Reynolds in Deadpool 2. 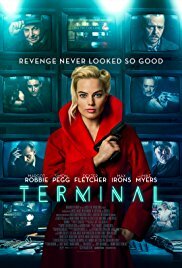 On the latest Reel Discovery, Kristin passes the time in a train station terminal cafe with Margot Robbie in Terminal. 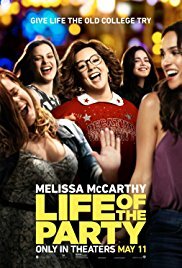 On the latest Reel Discovery, Kristin goes back to class with Melissa McCarthy in Life of the Party. On the latest Reel Discovery, Kristin looks for a new way to handle conflict with the sci-fi mystery Altered Perception. 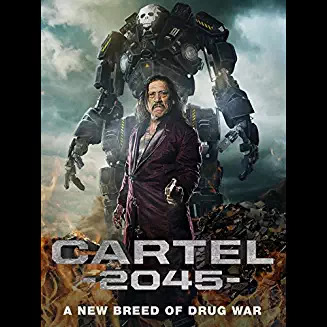 On the latest Reel Discovery, Kristin joins the futuristic drug war of Cartel 2045. 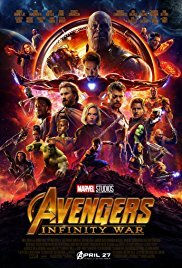 On the latest Reel Discovery, Kristin teams up with a massive intergalactic ensemble for Avengers: Infinity War.